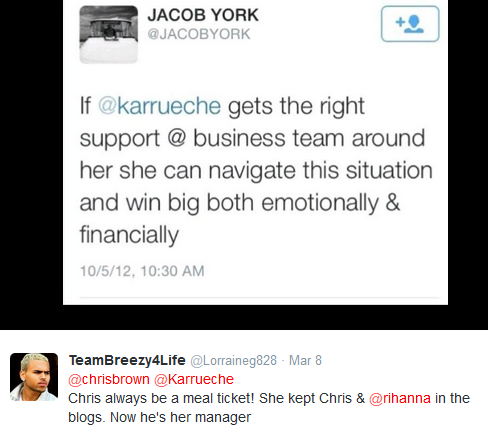 Any Relationship That Is Not Symbiotic Is A Cheat; Chris Brown Thinks Karrueche Used Him To Become Famous? It's like Chris Brown has started drinking that his coco again. How come you think say she will have nothing to gain from all those poundings. lol One-one. Thief way thief a thief na borrow! lol.